Mother’s day is yet again coming to pop up this May with great vigor and happiness. We get to surprise our mom by presenting some really innovative gifts that she would adore to have. 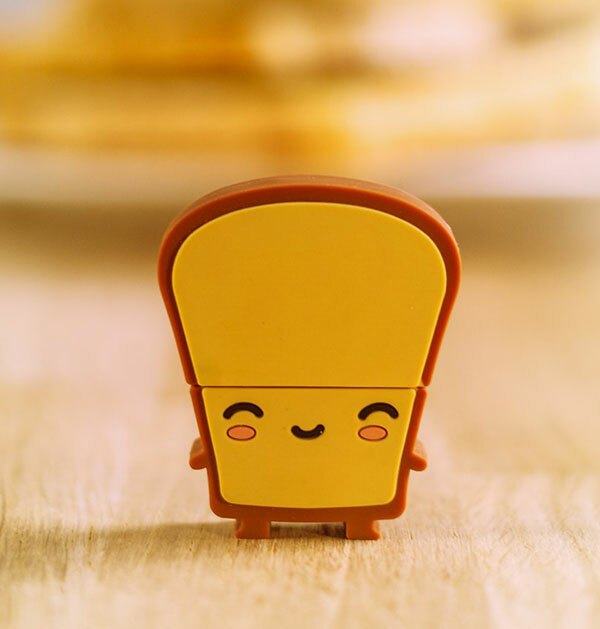 All the techno kids who want to do something flabbergasting for their geek mommy my today’s post of 10 best Mother’s day geek gifts & gadgets would make your mom feel special, these things are going to put her on geek mode. Have a look at the fantastic collection of mothers day gifts for your moms! 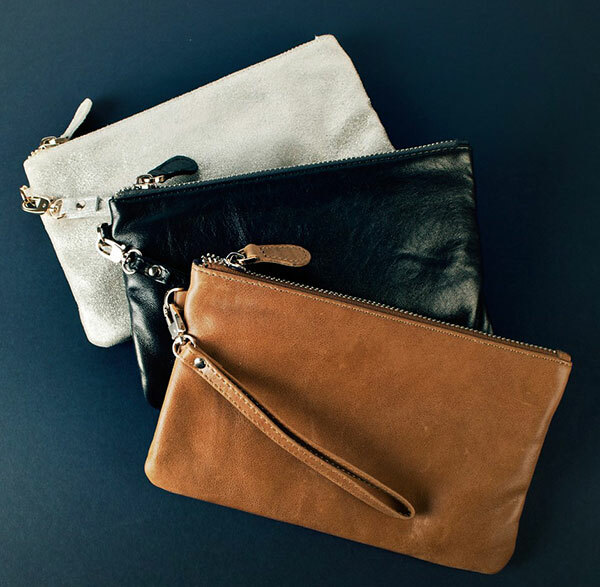 This leather phone charging bag is a must have for the mothers who love travelling and can’t carry a phone charger with them. 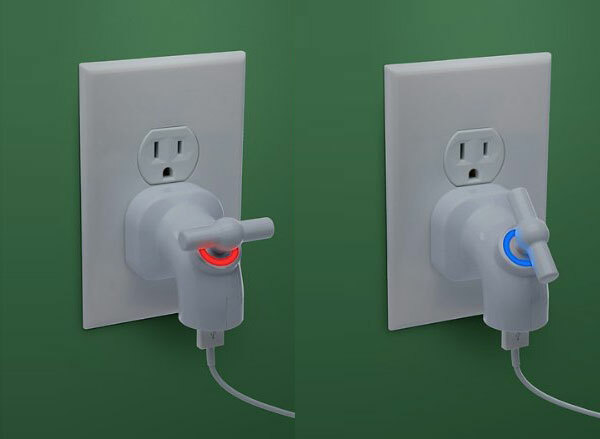 Now, you don’t need to worry if the battery runs out. 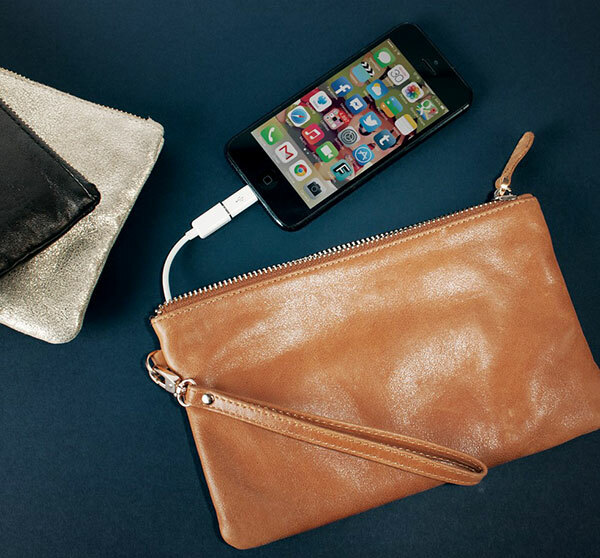 Charge your phone with this charismatic clutch which is a great combination of technology with style. 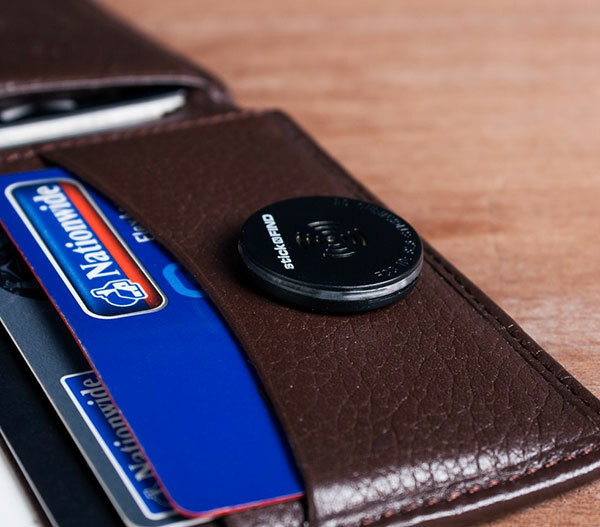 Are you afraid of losing your things and can’t find them no matter what? 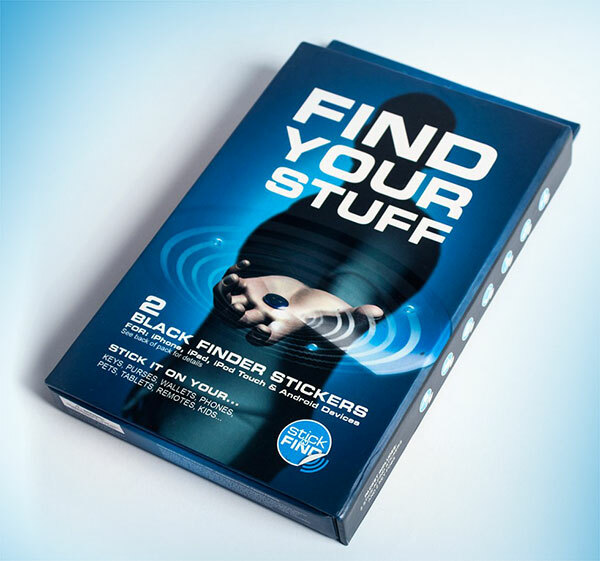 Get this stick & find gadget and it will work like magic for you, just stick it with anything you are scared to lose, install the application in your phone and it would spot the location of your missing good (on which the stickers you have put). 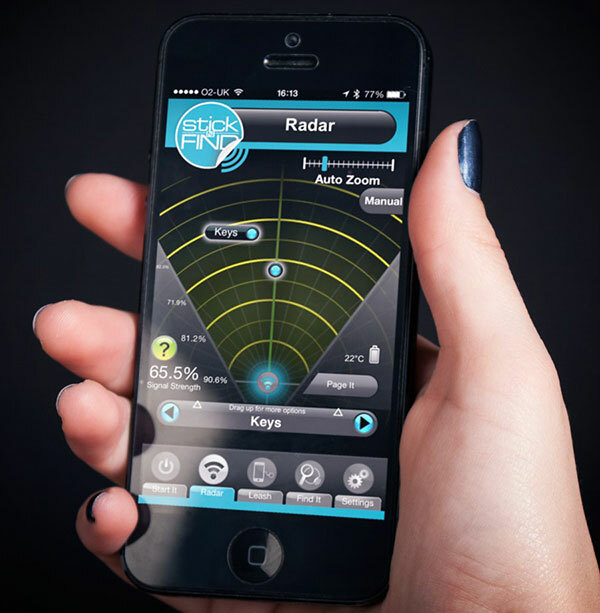 Through Radar app and stickers, things cannot be vanished anymore. 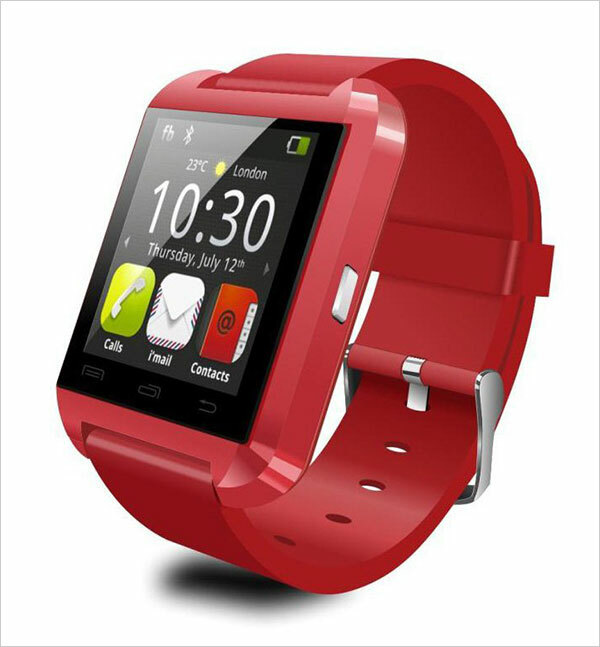 If you want to keep yourself up to date and upfront in the latest world of technology then first you need to get a smartphone for yourself and a smart watch to live smartly. 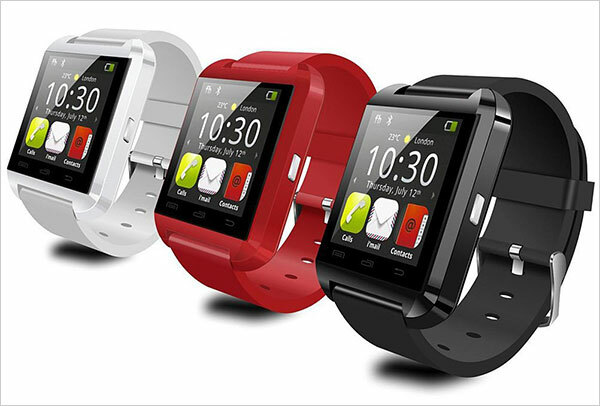 Now control your phone on your wrist by wearing smart watch that looks true geek type. 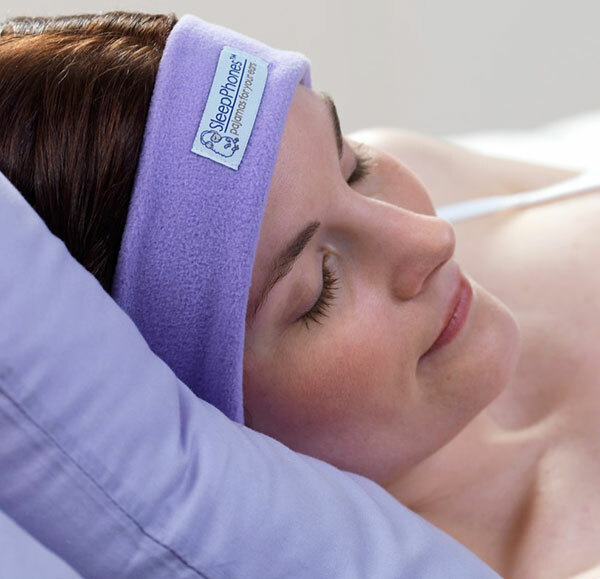 If your mother is a music lover and wants to sleep hearing her most favorite track then she can wear the sleep phones, they are washable, pain free, light weight and easy to carry even if she is lying on the bed. 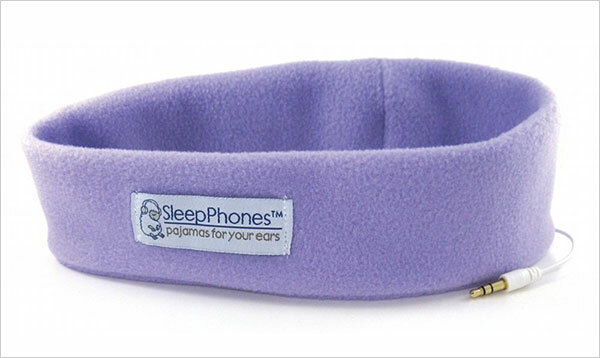 Get rid of hard headphones and try these comfy sleep phones that may play the tracks of choice any place, anytime. Are your mom getting bored of boiling an egg usually? Now boil the eggs extraordinarily and musically. 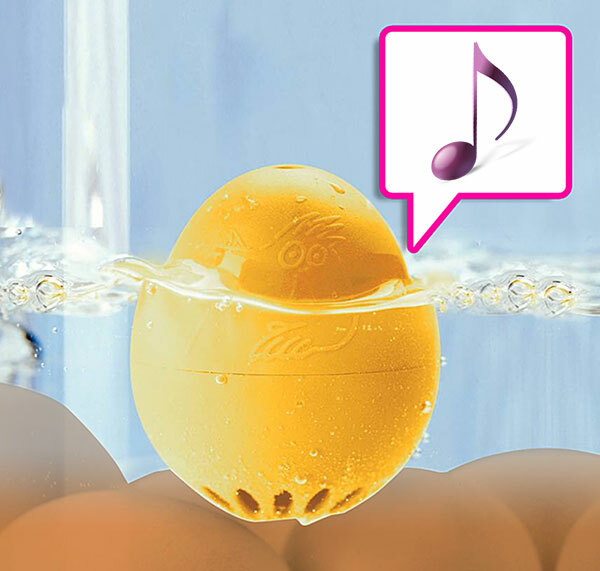 Put the eggs in beepegg that has three tunes to play, it would ring for soft boiled eggs, medium boiled eggs and hard boiled eggs. Isn’t it great to get informed how much the eggs are done? 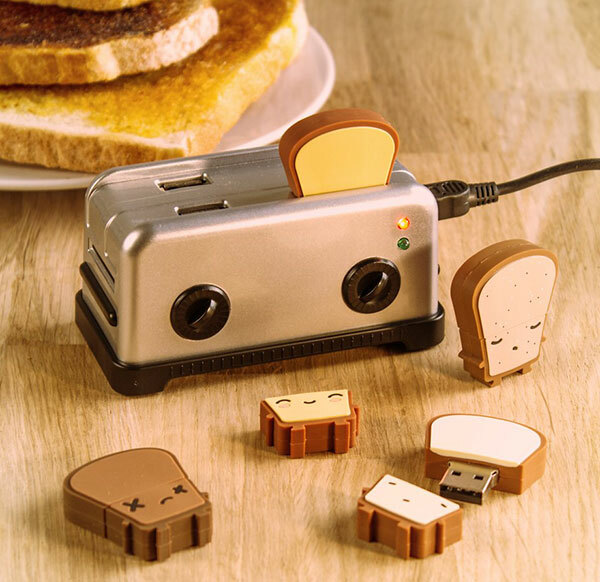 Stereotypical USB’s don’t look good always, try this toaster USB out with 4 ports and you will love its appearance with the same feel as if you are toasting the bread pieces by inserting the toasts in the USB toaster. 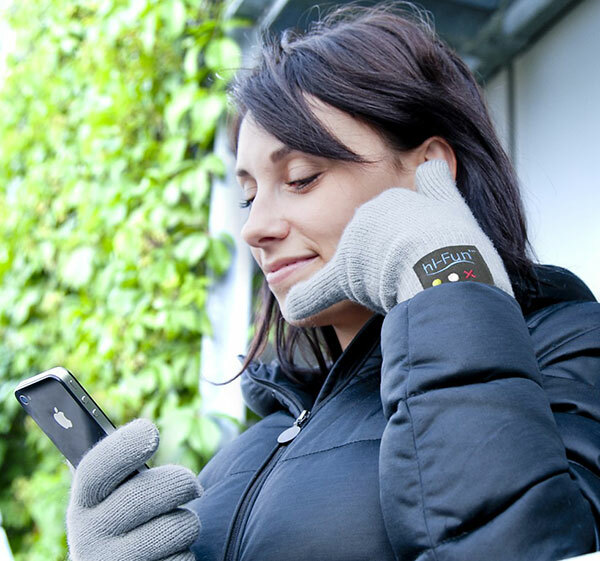 If you are living in a colder region where your hands become numb without putting on gloves and you can’t keep them out of the gloves to attend a call or operate your cellphone then get these Bluetooth gloves by which you can join to your urgent calls, these are newest form of gloves that help you to talk through your hands. 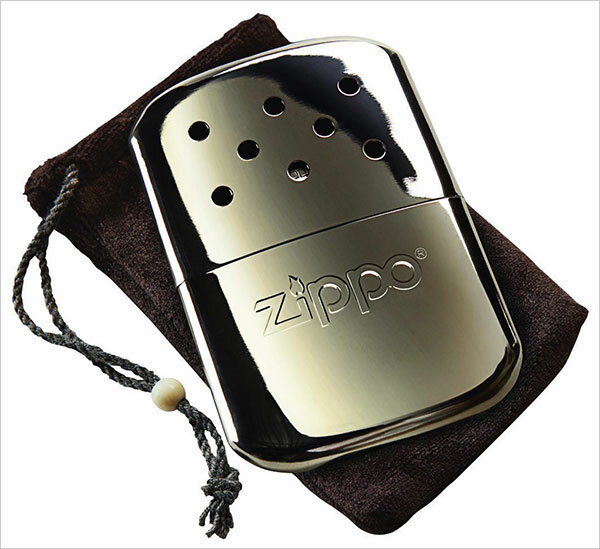 Living in colder countries make life tough, buy the zippo hand warmer that unable you 12 hours warmth just with one filling. Perfect for your mothers whose hands become disoriented in coldness. 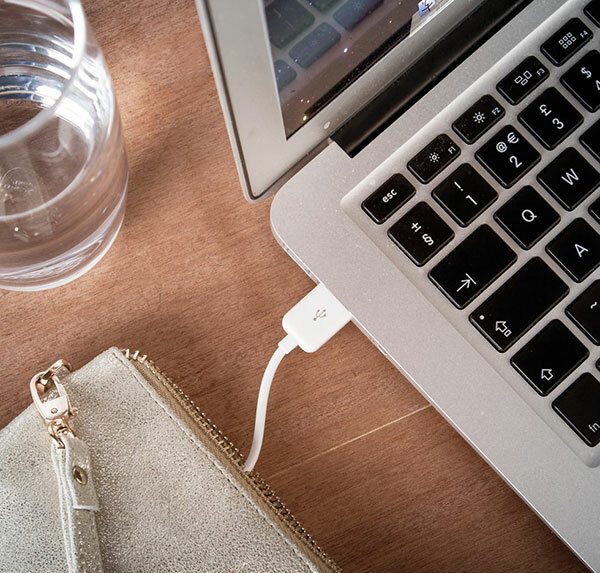 Live in the 21st century with innovative gadgets and devices. 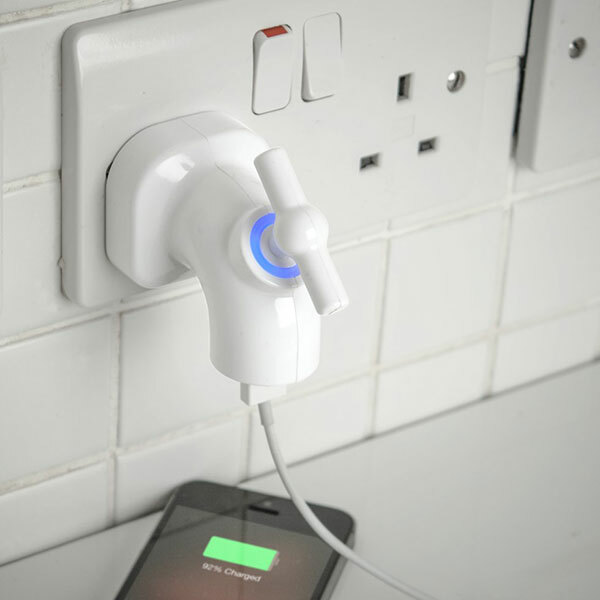 Get this power tap charger, put this in the electric switch board for the electricity supply, this power tap charger will charge your phones like a tap spills out water. 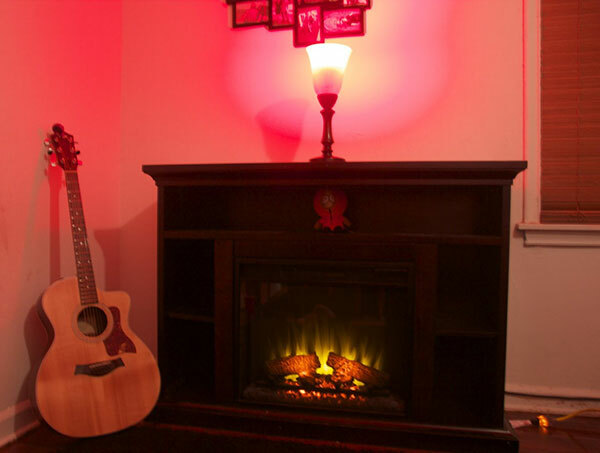 Through smart bulb now you can change the entire setting of your room by turning on to your favorite colored lights in accordance with the mood. 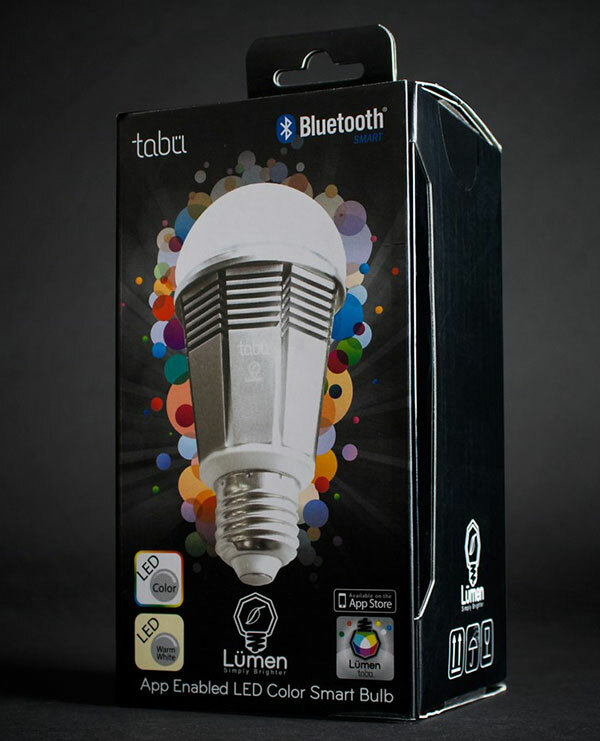 These party lights come in several colors to choose from, connect to the Lumen Smart Bulb via Bluetooth 4.0 technology and start changing the atmosphere as per your demands. 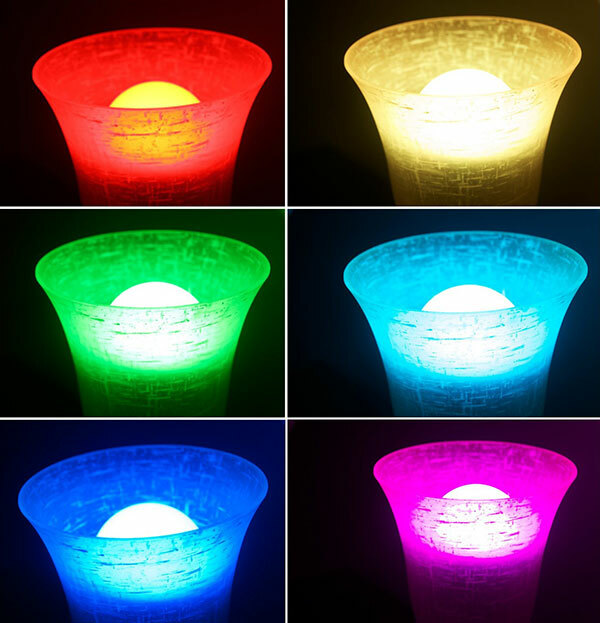 I hope you will fall in love with each of these smart gadgets and geek fun devices. Get your mothers bedazzled this Mother’s day by gifting any of this super smashing stuff! A lot of this stuff is new to me. Who came up with Bluetooth Gloves? Haha, that’s crazy, but cool at the same time. 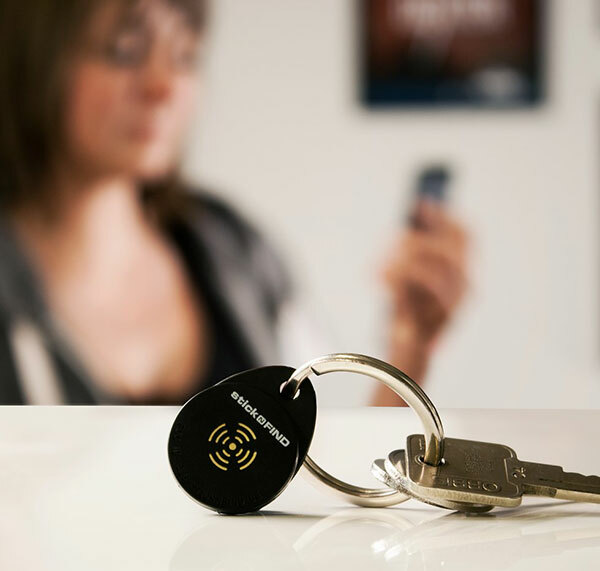 The Bluetooth Tracker also looks quite good, I’d use it only for the keychain. Thanks for the great list, mothers day in a couple of days already. Welcome shawn. Yeah! This is a very fresh gadget post. I did like the idea of Bluetooth gloves. 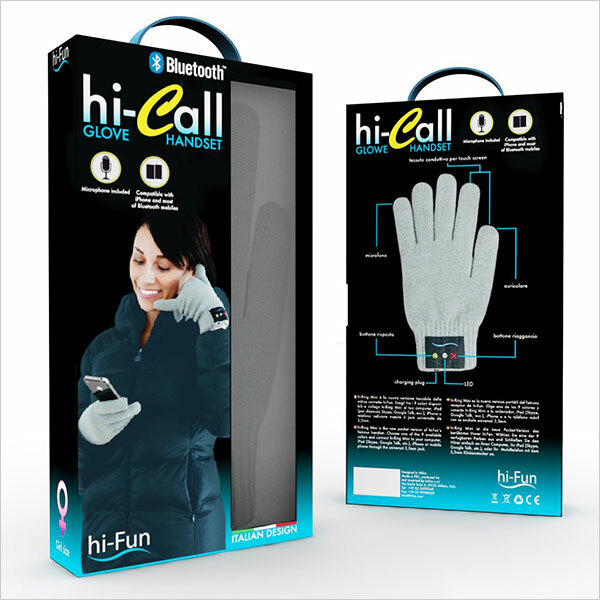 You can also use the phone touch with your glove.